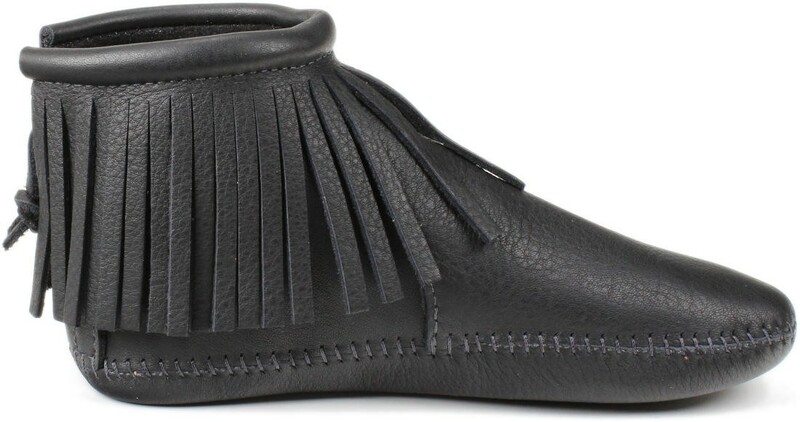 This ankle bootlet with back zipper access has been popular for generations and has historically been one of our best selling styles. 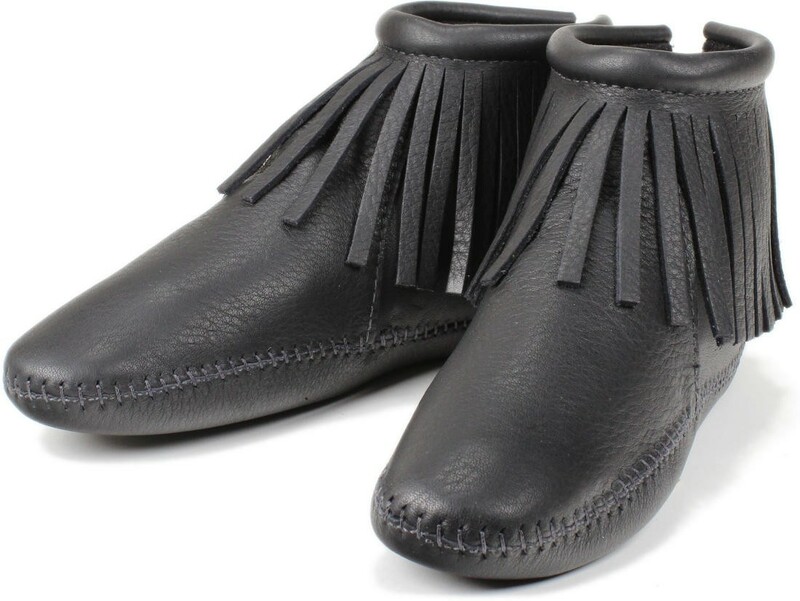 Based on customer requests we're now offering a second version of this old favorite: We've made the fringe significantly longer for a completely fresh take. 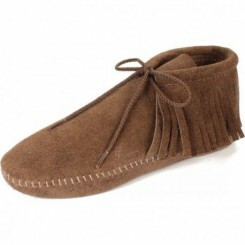 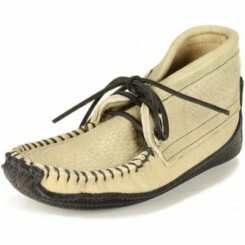 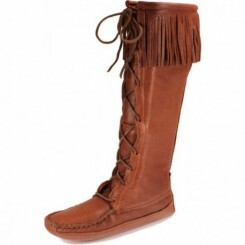 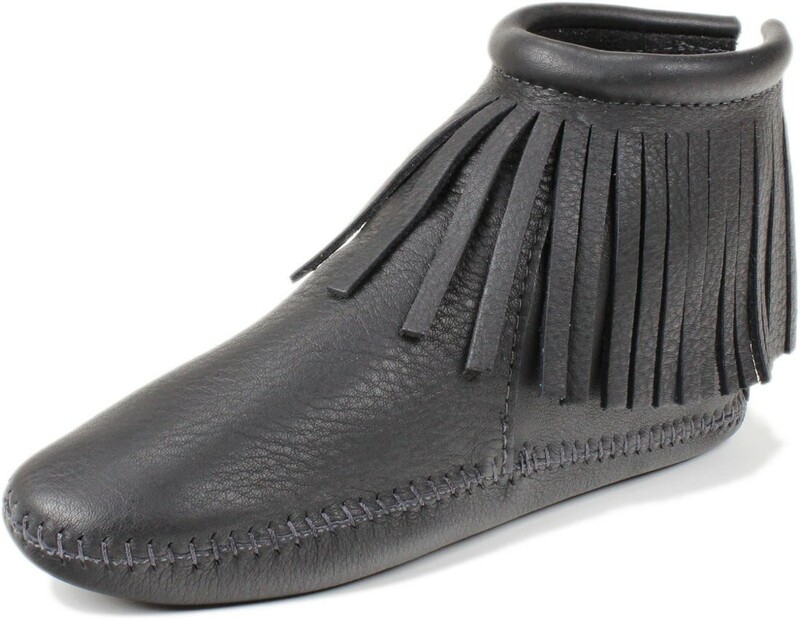 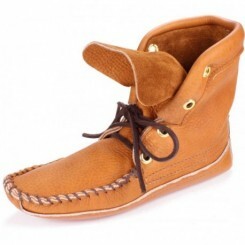 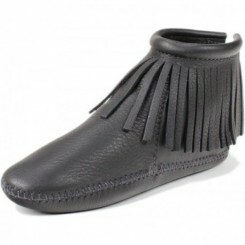 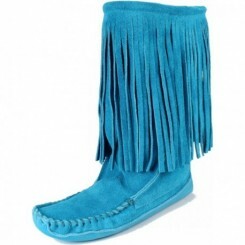 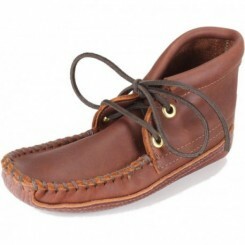 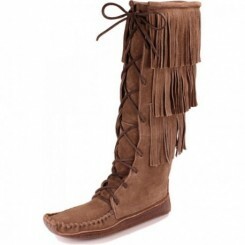 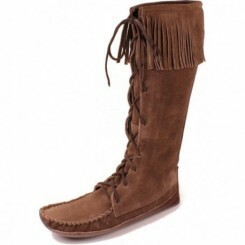 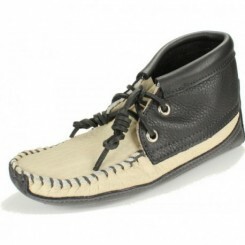 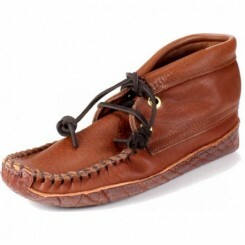 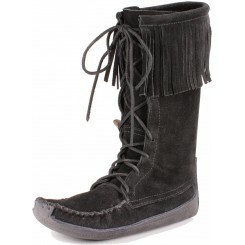 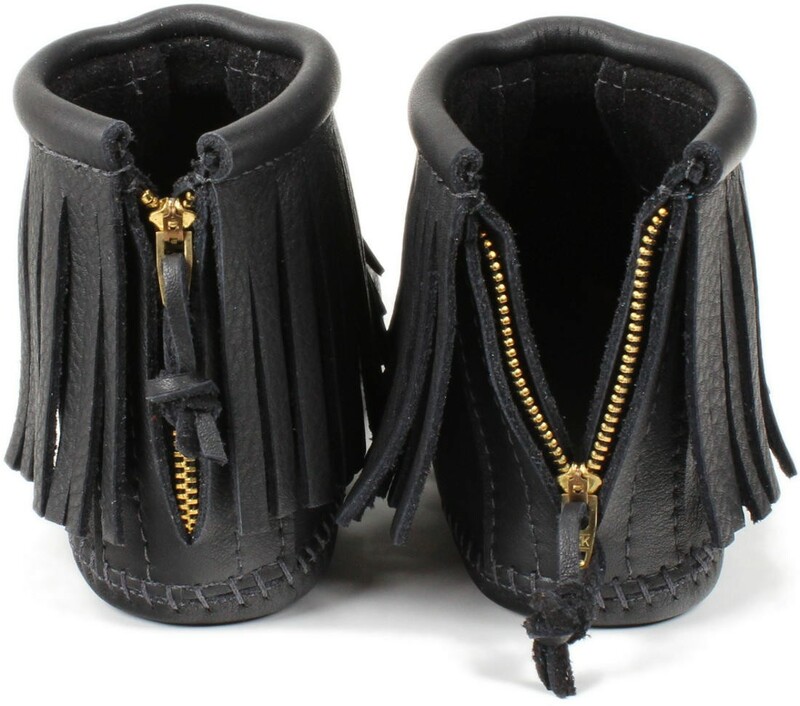 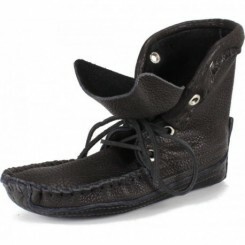 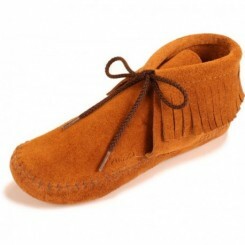 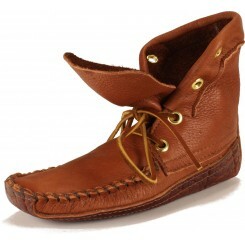 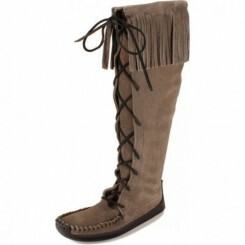 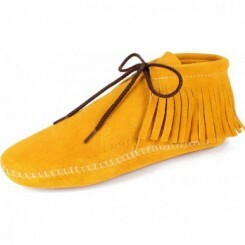 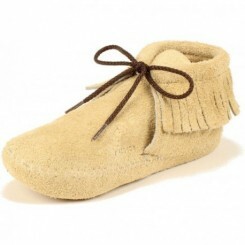 We've produced it in basic "Black" and they're are a part of our "Essential" line of women's Trimbelle moccasins. 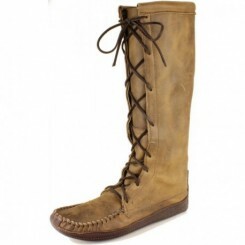 These are appropriate for year round use in warmer climates and are perfect for spring through fall in more northern climates. 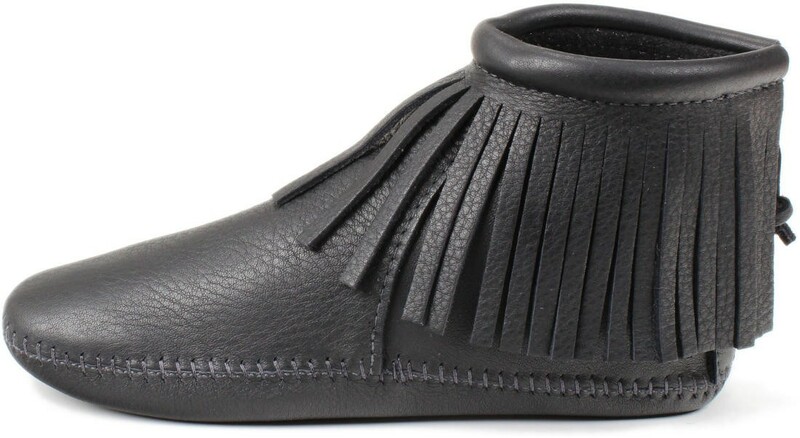 This style of bootlet looks fantastic with skinny jeans or leggings but you'll see them worn with everything from shorts to skirts. 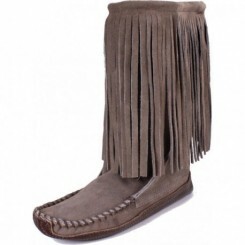 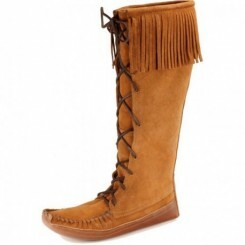 When people compliment you on all that fringe be sure to tell them about Itasca Leathergoods!